Take on the 10k race, the largest of its type in Europe! 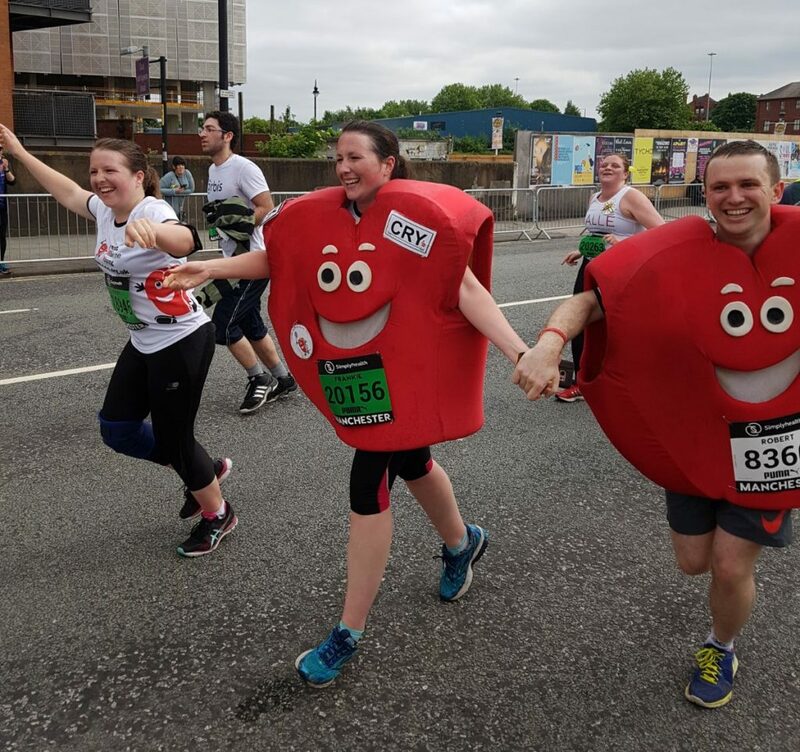 The course starts and finishes in Manchester city centre passing landmarks such as Old Trafford stadium, the Coronation Street set and the Imperial War Museum North along the way. If you fancy more of a challenge, why not take on the Half Marathon? The course consists of the 10k route with a 7-mile detour!